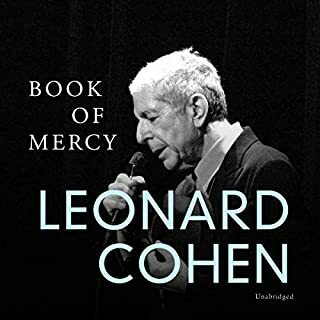 A memoir of the author's decades-long friendship and spiritual journey with the late singer, songwriter, novelist, and poet Leonard Cohen. 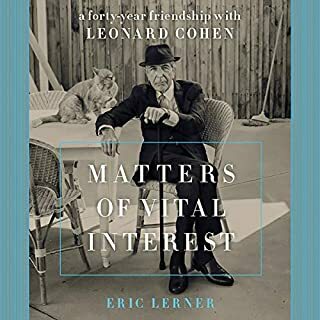 Funny, revealing, self-aware, and deeply moving, Matters of Vital Interest is an insightful memoir about Eric Lerner's relationship with his friend, whose idiosyncratic style and dignified life was deeply informed by his spiritual practices. 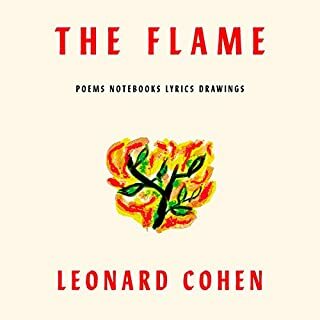 Over the years, and through the release of more than a dozen studio albums, Leonard Cohen gained a reputation as a dazzlingly literate and consistently daring songwriter. His status as a cult artist grew and solidified, all over the world. 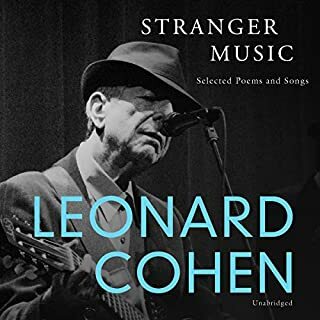 Now, Stranger Music brings together, for the first time in one volume, a generous selection of Leonard Cohen's song lyrics and poetry. Stranger Music reveals the range and depth of Cohen's work. It is a long-overdue celebration of his extraordinary gift for language that speaks with rare clarity, passion, and timelessness. 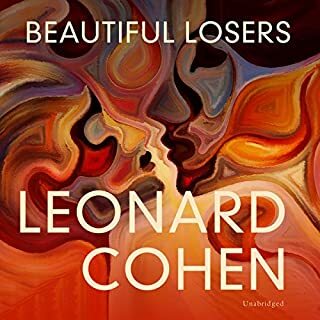 One of the best-known experimental novels of the 1960s, Beautiful Losers is Cohen's most defiant and uninhibited work. As imagined by Cohen, hell is an apartment in Montreal, where a bereaved and lust-tormented narrator reconstructs his relations with the dead. In that hell, two men and a woman twine impossibly and betray one another again and again. Memory blurs into blasphemous sexual fantasy - and redemption takes the form of an Iroquois saint and virgin who has been dead for 300 years but still has the power to save even the most degraded of her suitors. 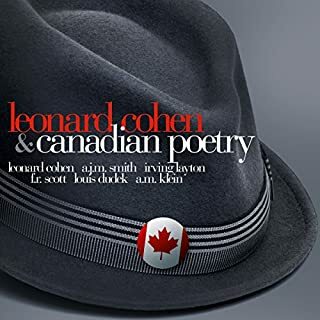 Published to immediate acclaim in 1956 when he was 22 years old, Let Us Compare Mythologies is Leonard Cohen's first book and contains poems written between the ages of 15 and 20. Why is it that Leonard Cohen receives the sort of reverence we reserve for a precious few living artists? Why are his songs, three or four decades after their original release, suddenly gracing the charts, blockbuster movie sound tracks, and television singing competitions? And why is it that while most of his contemporaries are either long dead or engaged in uninspired nostalgia tours, Cohen is at the peak of his powers and popularity? These are the questions at the heart of A Broken Hallelujah. In this unforgettable novel, Leonard Cohen boldly etches the youth and early manhood of Lawrence Breavman, only son of an old Jewish family in Montreal. Life for Breavman is made up of dazzling color - a series of motion pictures fed through a high-speed projector: the half-understood death of his father; the adult games of love and war, with their infinite capacity for fantasy and cruelty; his secret experiments with hypnotism; the night-long adventures with Krantz, his beloved comrade and confidant. 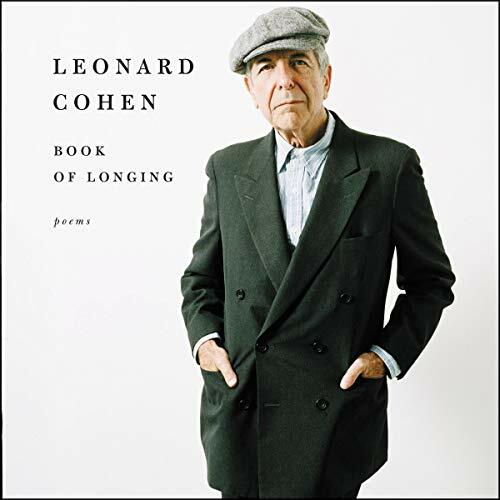 Leonard Cohen wrote the poems in Book of Longing - his first book of poetry in more than 20 years after 1984's Book of Mercy - during his five-year stay at a Zen monastery on Southern California's Mount Baldy, and in Los Angeles, Montreal, and Mumbai. This dazzling collection of poetry is timeless, meditative, and often darkly humorous.